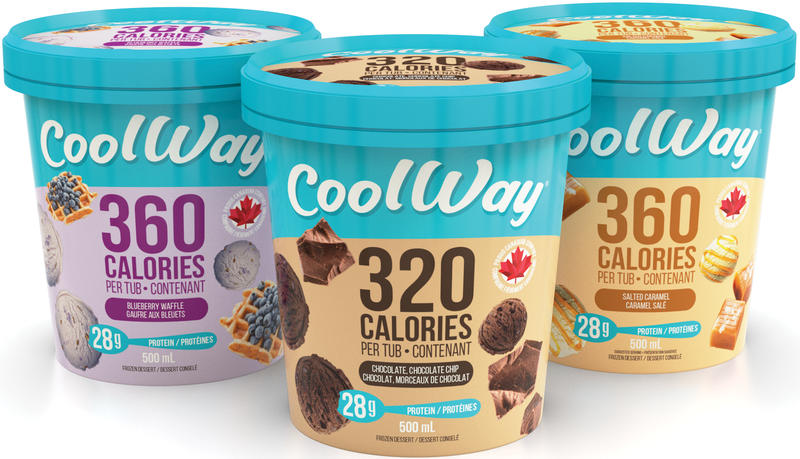 If you love ice cream but you also like to eat healthy, you came to the right place. 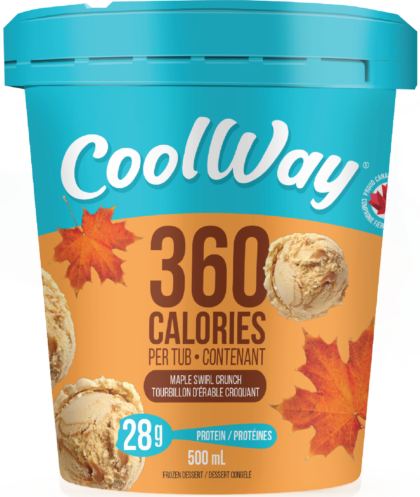 With 280 - 390 calories per pint, we made it possible for you to enjoy your favourite dessert, guilt-free. The best part? 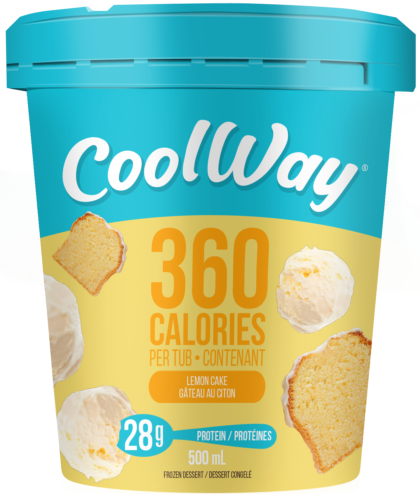 We use only the finest ingredients to craft our frozen desserts and it tastes just like the real thing. 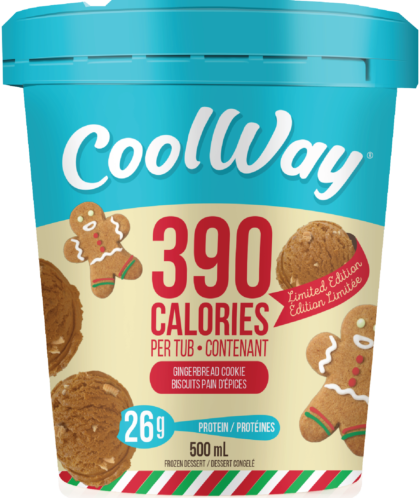 Get your spoons!